Having a child comes with its fair set of challenges. 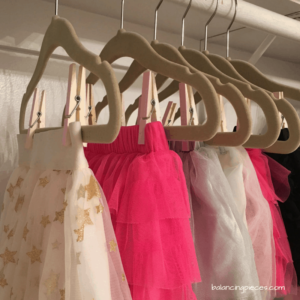 As a mom blogger, I am here to share my knowledge of mom hacks I have accomplished or crisis averted. I now have a resolution to a princess parent problem. 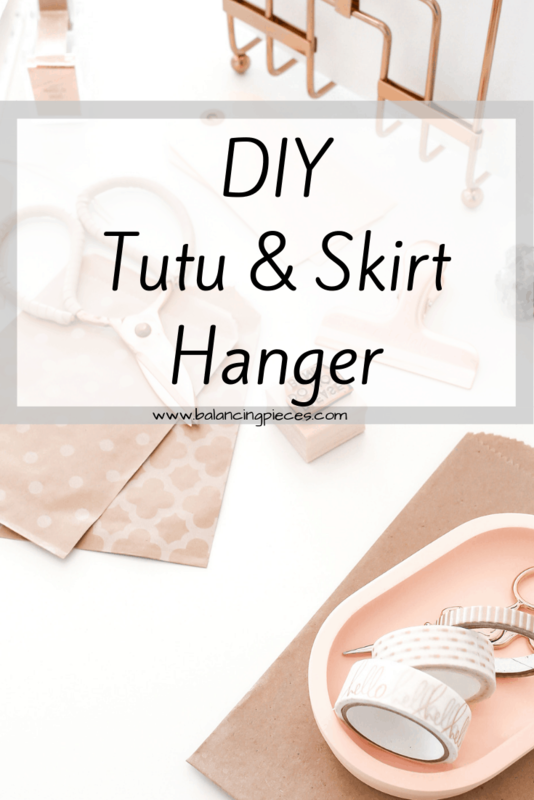 I have come up with a DIY for your tutu’s. 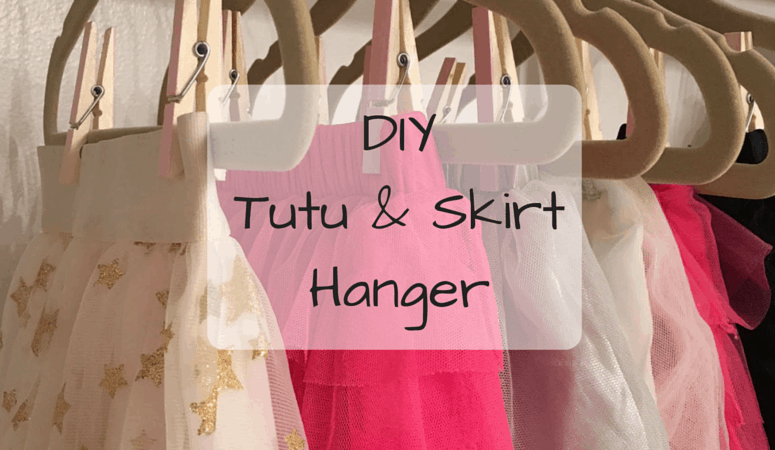 Crisis averted…here is how to put away tutu’s and skirts in a closet. My adorable baby girl looks just precious in a cute little tutu. She has one in every color and is gifted one for every holiday it seems. My favorite way to dress her is in a TMNT shirt with a tutu. 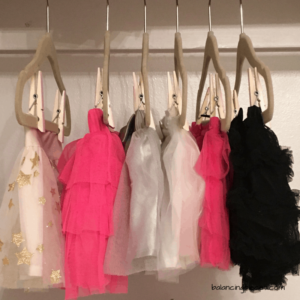 It’s the perfect tomboy and ballerina mix. 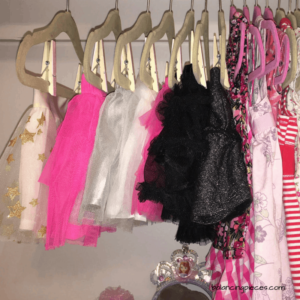 I would’ve liked to hang her tutu’s in her closet because it keeps them from getting crumpled up in her drawers. However, I never could figure out how to do that and not use one of the ugly plastic clip hangers you get from the stores. Browsing the dollar store I came up with an idea! I grabbed a bag of $1 clothes pins and headed home. 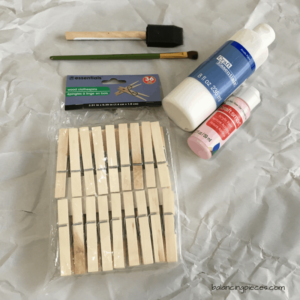 Due to having a Pinterest and crafting obsession I already had all the other supplies on hand. Next, I just starting painting. I wanted to ensure that the light pink looked even on all pins. 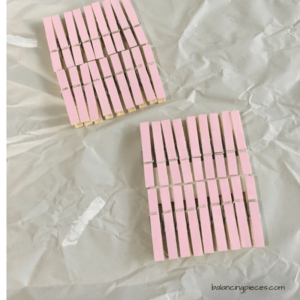 I painted a coat of white on the pins first, then a coat of pink. I let them dry about 15 mins and I flipped them over and did the process all over again. Once both sides were dry I started hanging. Cute right? I know. 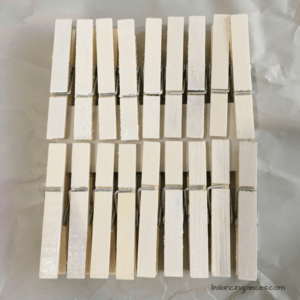 Any mama’s out there have ideas with clothes pins? Let me know!